"Scherzo" is Italian for a kind of joke. It is a music term that means "to play a trick". The first music piece the group tried to take on together was Camille Saint-Saëns's "Scherzo". They had so much fun playing the piece as a duo, rather than solo. So they decided to use the piece's name as a part of their group name. Many people who know the members of "Duo-Scherzo" have given the nickname of "the funny pair". 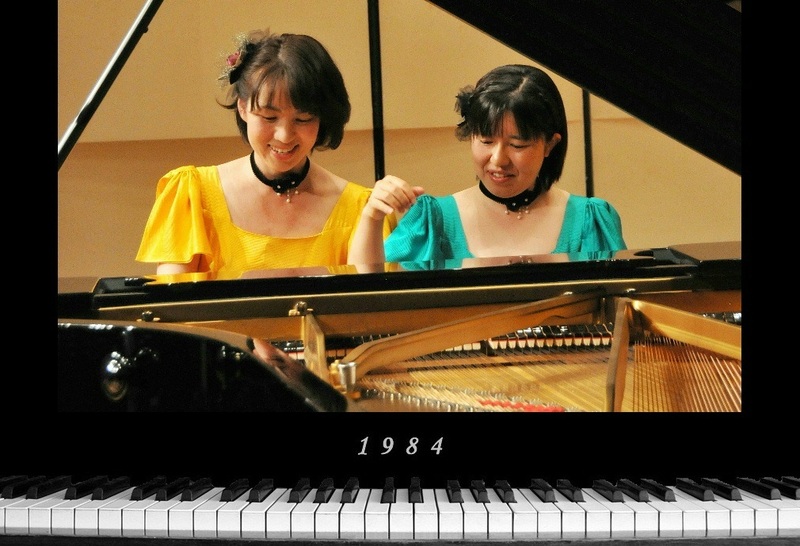 Now they are hoping to fascinate with their music and convey the joy of the piano duo music to world.